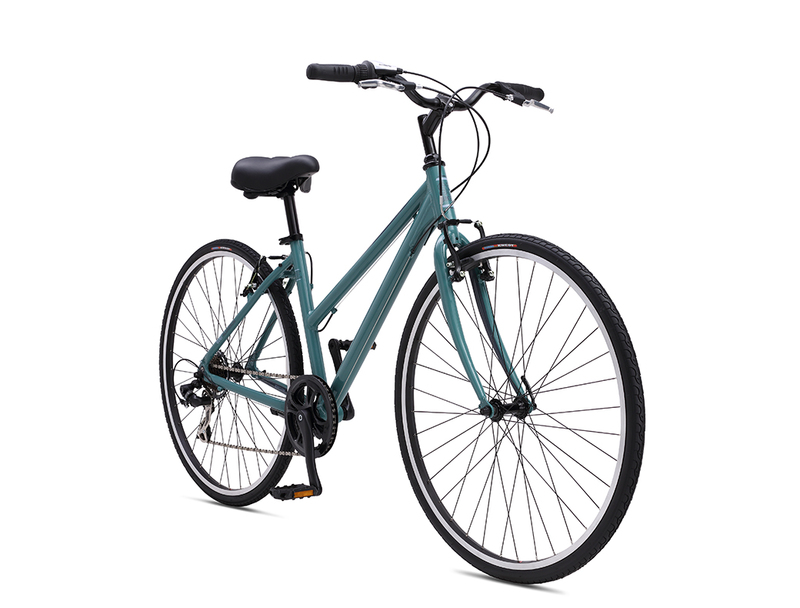 Ideal for neighborhood and bike path riding, Monterey 3.0 is equipped with a lightweight alloy frame, simple Shimano 7-speed twist shifting and a suspension seatpost with wide saddle. 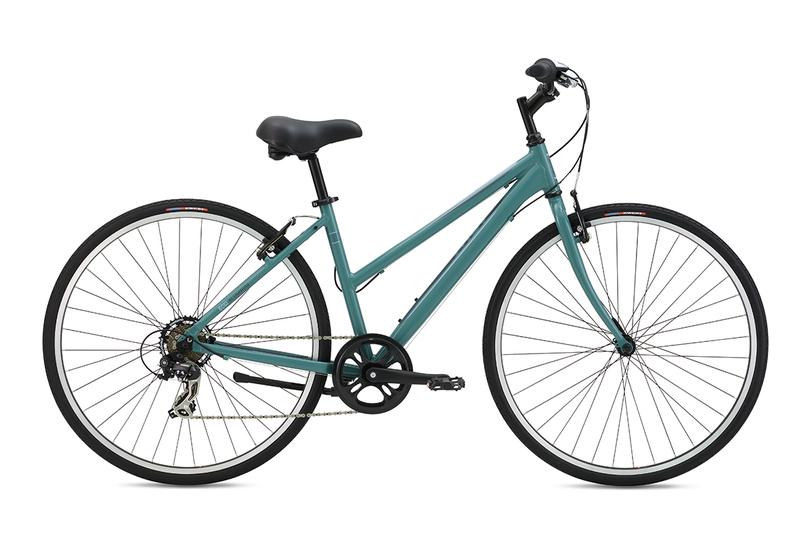 Monterey 3.0 features easy rolling city tires and a comfortable upright position for leisure riders of all ages. 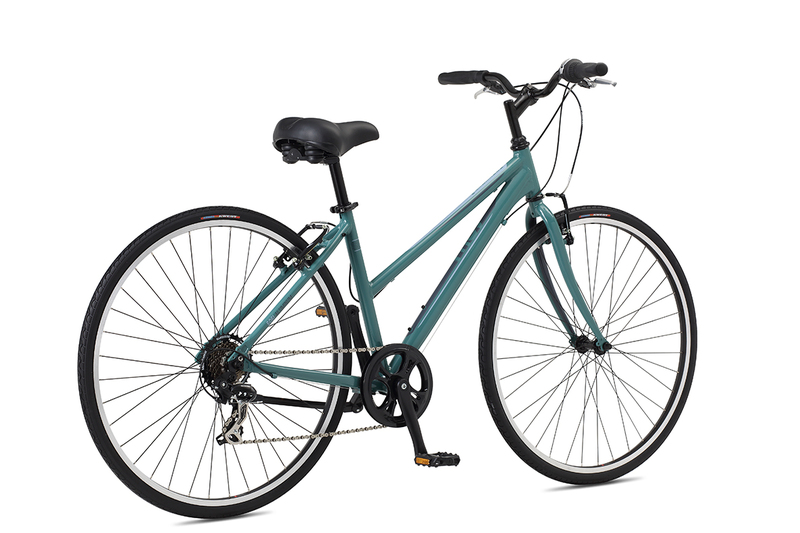 SIZE (S) 15" (M) 17"